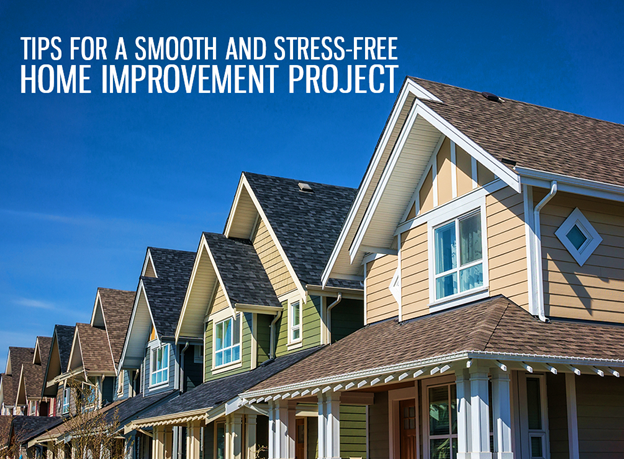 Working on home improvement projects, such as roof replacement, can be a rewarding experience. That said, they require a significant amount of investment, making it necessary to take note of some considerations to ensure a successful and hassle-free project. Rogers Roofing, one of the few roofing companies in Northwest Indiana certified by CertainTeed, offers tips for a stress-free and successful roof replacement. Roof replacement should be a well-planned project. This means checking your schedule that will work for you and your household. if you have children attending classes, then it would be best to work on the project during vacation. Meanwhile, consult with your household for a well-designed roof and for budgetary concerns. Planning should also include researching about different roofing materials in relation to your needs. For example, consider roofing in Schererville, IN, that can add charm to your home, while keeping it cool. Another essential consideration should be the roof’s service life. Furthermore, keep in mind that roofing materials can be scarce during peak season. You can count on us to help you plan your roof replacement project. Rest assured that we’ll respond to your needs promptly. Additionally, you can rely on our team to provide you cost-efficient financing options to manage your project. We also offer high-quality roofing shingles that can withstand severe weather conditions for a long time. Choose from a wide range of profiles and colors to complement your home’s architectural style. A roof’s performance also depends on the ones who installed it. We have years of experience and training that will help us do our job swiftly and efficiently. In fact, all of our installers are certified by the CertainTeed Master Shingle Applicator™ program. This means that you will be working with roofers who have extensive roofing knowledge. Additionally, we attend monthly safety meetings regarding Occupational Safety and Health Administration (OSHA) requirements. You can also have the peace of mind knowing that our roofs come with manufacturer-supported warranties. Lastly, we are a proud recipient of an A rating from the Better Business Bureau (BBB) and Angie’s List’s Super Service Award. This will serve as proof that each roofer in Chicago from our company is highly qualified for any roofing job. Work with Rogers Roofing for a successful and stress-free roofing replacement. Call us today at (219) 228-8210 (Indiana) or (773) 492-2270 (Illinois) for a FREE quote.